The Antenna Foundation undertakes to reduce energy poverty by offering innovative and affordable renewable energy solutions to families that have no access to electricity in the poorest regions. 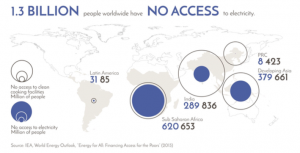 The limited access to reliable energy services hinders development in many countries, especially in Africa and South-East Asia. Families that do not have access to the electricity network or who suffer constant power cuts generally have to use kerosene lamps to help them in their daily tasks. These lamps however, are inefficient, and their toxic fumes are a risk to the families’ health. 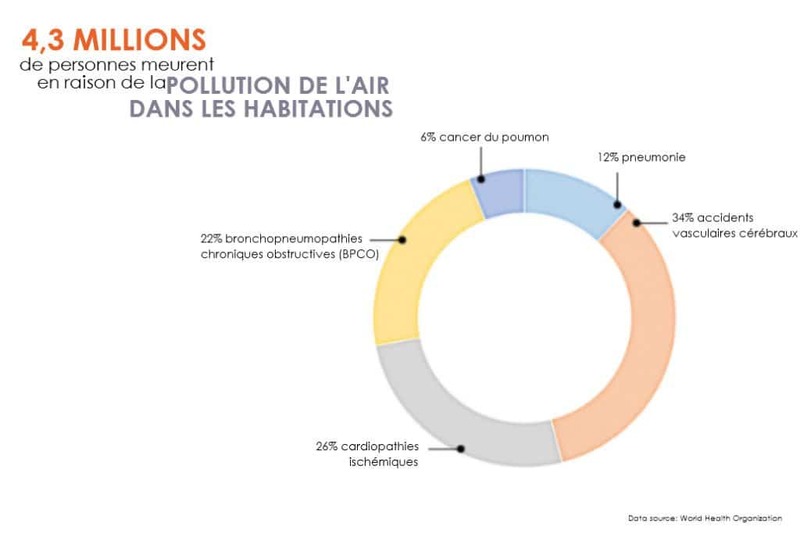 According to the World Health Organization (WHO), 4.3 million people die prematurely each year due to domestic air pollution. 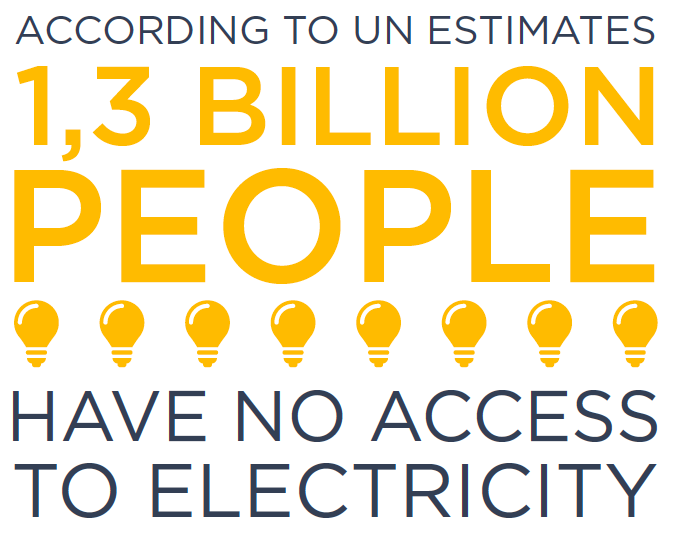 It is therefore crucial to replace kerosene lamps with safe energy devices, in order to promote a better quality of life and avoid the poverty trap in developing countries. 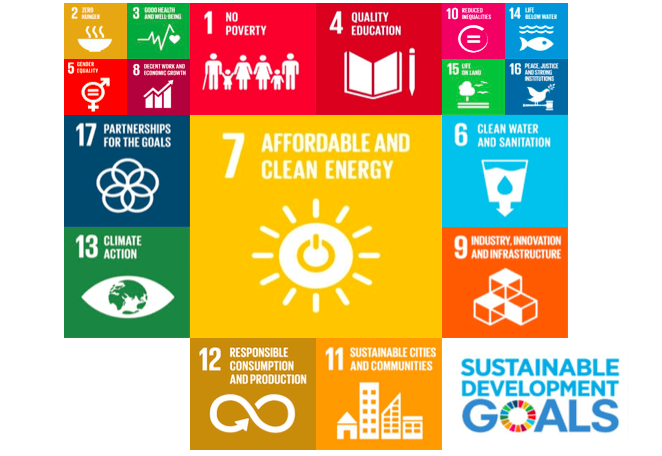 Amongst the United Nations’ Sustainable Development Goals (SDG), many are related to domestic energy issues. With our partners’ help, our aim is to reach the SDG by the year 2030. Through our partnerships with international as well as local public and private organisations, we gain a better understanding of the issues related to energy poverty, which allows us to tailor our solutions with a view to increasing their potential impact. At the moment, solar energy is one of the best ways to produce electricity in a sustainably. Photovoltaic cells, LED lights and energy storage are technical innovations that have evolved significantly in the last few years. The Antenna Foundation invests in these technologies to improve the daily lives of hundreds of millions of households. 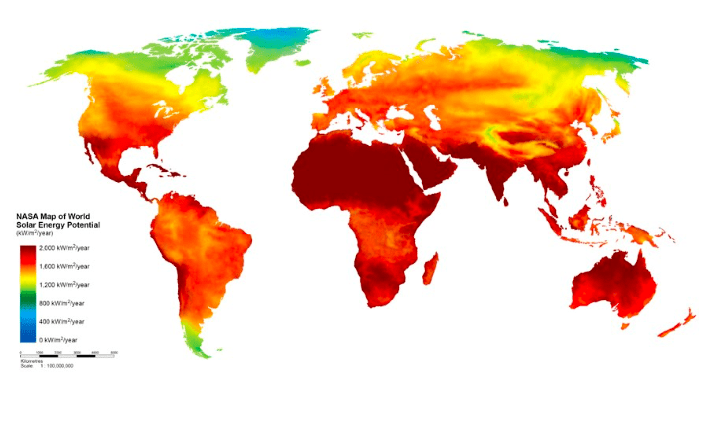 Because of their optimal sunshine levels, countries in sub-Saharan Africa and South-East Asia have a unique potential to generate electricity from solar energy. On the other hand, portable and autonomous solar solutions enable the decentralisation of electricity production and allow electricity to be transported to the most remote areas.